On today’s episode we discuss the cultural implications of immigrant communities in Queens, New York. 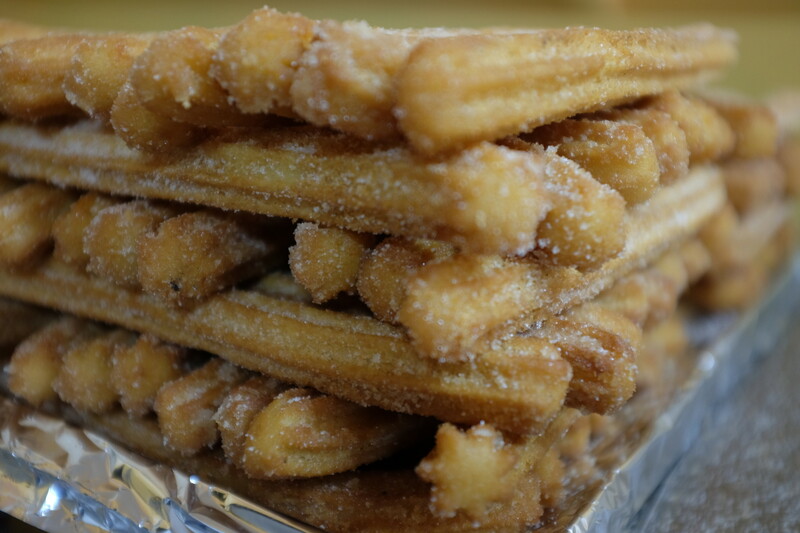 A series of interviews realized Katherine Hernandez to street vendors and food makers including Alex “the churro Guy” for the organization Feet in 2 Worlds, which supports the education and training of media professionals in order to advocate for a voice of immigrants in this Country. With her also, Stephanie Rodriguez, Associate Producer of Fundraising and Engagement for Feet in 2 Worlds.